Sunlight Mountain Resort, overlooking the Elk Mountains, has proven to be a unique destination for the whole family, with hundreds of acres for skiing, snowboarding and other thrilling winter activities. 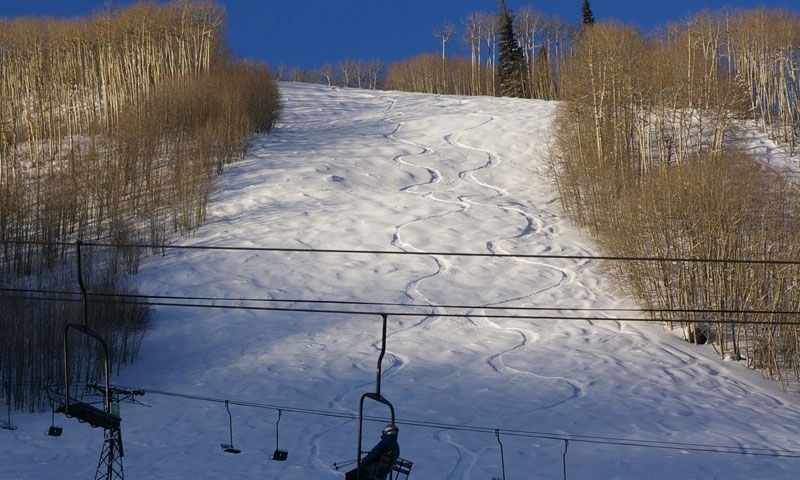 Sunlight Mountain features miles of intermediate terrain as well as beginner slopes and one of the steeper runs in Colorado. Skiing enthusiasts love taking any of the 67 runs available. Sunlight Mountain Ski Resort is open from the beginning of December to the beginning of April. Sunlight Mountain, Colorado is about 10 miles south of Glenwood Springs. From I-70 you take the Glenwood Springs exit (exit 116) and get onto Colorado Highway 82 South. After 2 miles, you go right on 27th Street and at the traffic circle, take the second right, which puts you on Midland Avenue. When Midland Avenue forks, go right onto Four Mile Road. At the end of Four Mile Road you’ll find Sunlight Mountain Resort. The best place to rent your skiing and snowboarding equipment is in Glenwood Springs, where you have a wide choice of shops to choose from. Whitefish Mountain Resort is your Montana ski vacation destination, located in beautiful Whitefish Montana, near Glacier National Park. Small ski area along I-70, at Loveland Pass.